Combustion & control systems, Mumbai offering Oil and Gas burner spare parts. The Landis & GYR RWF32. 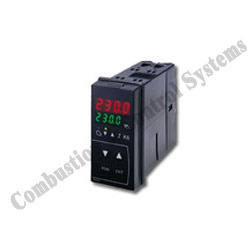 is a universal digital boiler temperature /pressure controller designed for use in oil- and / or gas-fired heat generating plant. 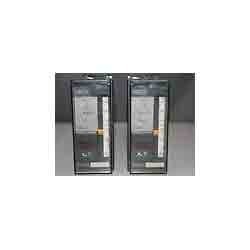 Looking for Siemens Compact Universal Controller ?